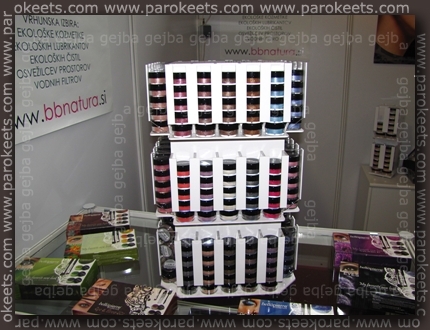 Last Friday few of the Parokeets visited Cosmetic Fair in Celje (Slovenia). 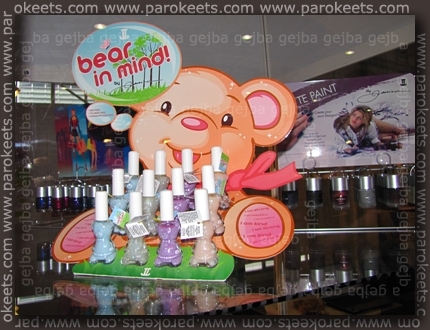 It wasn’t really big, but the main theme were manicures, polishes and nail art so we loved it. 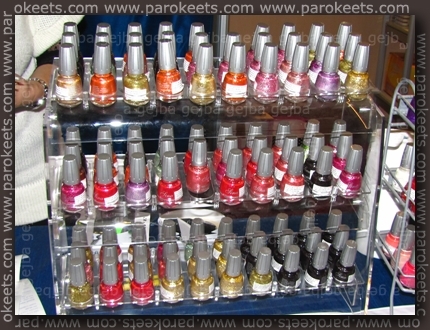 We drooled over foils, holo shades and lots of interesting polishes. Maestra turned her photos in YouTube video that will take you through the fair. Here is my quick report. 4u-nails: they had flackies and holo shades. Abalico: all of us bought their one and only holo shade. 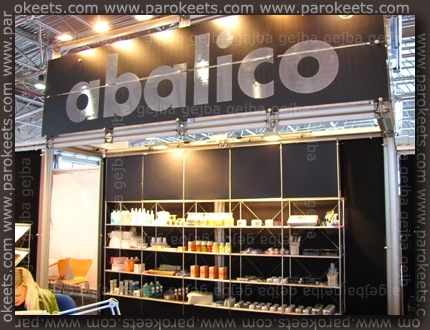 Akademija Profesional: foils, nail art, polishes … they had everything. Akzent: I wanted to buy their thinner … and then forgot about it. Bizjan & Co.: whole Jessica stand + few LE editions. Costa/Clarissa: they were soups to sell China Glaze polishes, but they forgot to bring them to the fair. Essie: they had great news – whole new line for hand care is soon to be available to buy. Studio Lepota (? ): Nailtiques, Millenium polishes. Wernig: Slovenian brand of polishes – Jonca. How often do you visit cosmetic fair? Which one do you finde most interesting?